When you imagine your new life in the USA, do you imagine yourself hobnobbing with the who’s who of Hollywood? Hey, so do we! So get those dark glasses at the ready, prepare to air kiss, as we look at those corners of the USA where you can live among the celebs. Obviously when we move stateside we fully expect to be queueing at Starbucks next to Tom Hanks and cruising the aisles of Walmart with Madonna. What do you mean that’s not realistic? Here are a few places you can direct your property search if you want a better chance of being invited to dinner at Spago with the Spielbergs or watch the New York Knicks with Chris Rock. We can’t possibly discuss where celebrities are buying property without mentioning Tinsel Town itself. 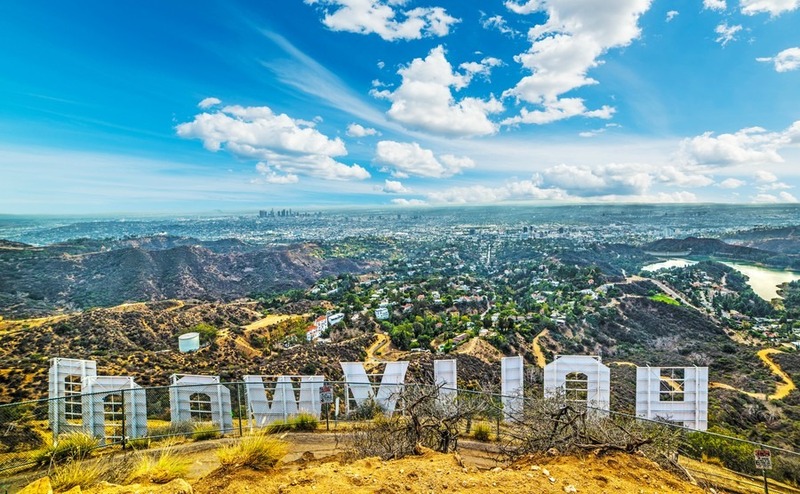 Being the centre of the world’s film industry, Los Angeles is where you’ll find the highest concentration of movie stars and musicians, with the odd supermodel thrown in for good measure. If you want to walk in the footsteps of some of Hollywood’s biggest icons, West Hollywood is the place for you – although expect an A List price tag. Frank Sinatra, Faye Dunaway, Marilyn Monroe and Charlie Chaplin once lived in this opulent corner of LA. Nowadays you might spot Johnny Depp, Katy Perry or Ashton Kutcher out for brunch or visiting a nearby juice bar. Malibu, to the north of the central business district, is so popular with superstars that it’s been dubbed “Billionaire’s Row’. Julia Roberts recently bought a property on Point Dume, which is also called home by Barbra Streisand, Chris Martin and Bob Dylan. If you think that you’ll only be rubbing shoulders with fellow Brit expats when you make the move to Orlando, think again. 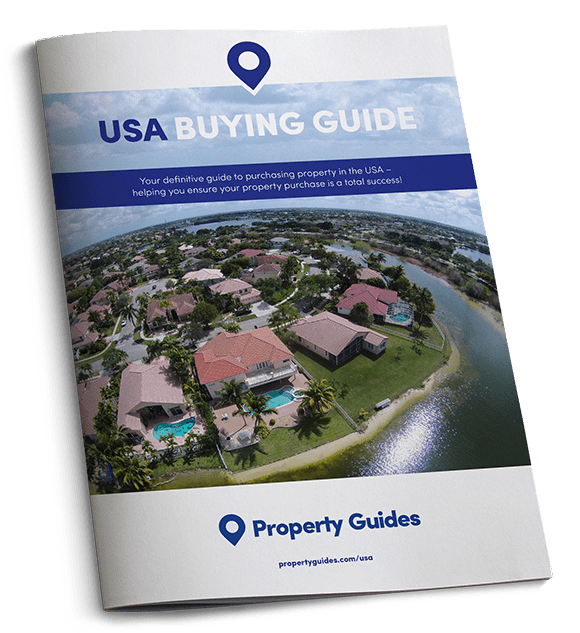 The area is home to Orlando Magic NBA team, so you could be innocently doing your weekly shop and encounter some of the NBA’s biggest stars. Popular spots in Orlando with the State’s highest earners include Longwood (to the north of the city), where Dwight Howard used to reside, Winter Park and Windermere. Justin Timberlake also once owned a palatial spot in South Orlando. 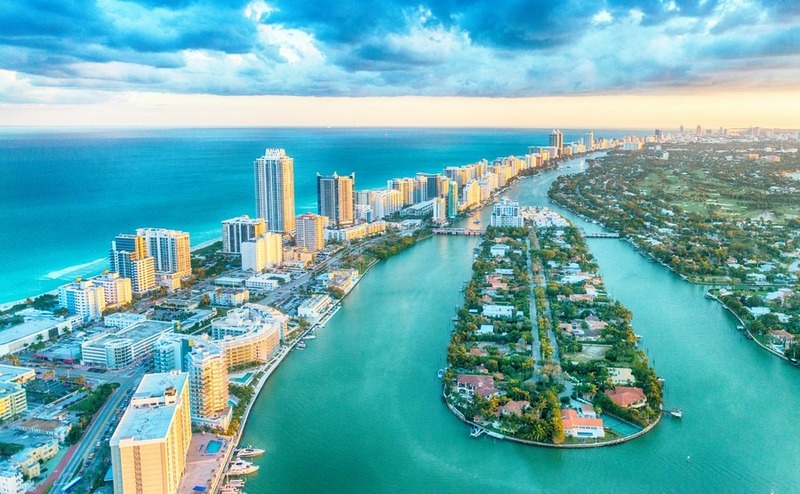 Miami is another popular Florida location with A Listers, due to being a cultural, music and sports centre. In Miami Beach you might spot Enrique Iglesias, Anna Kournikova or Lenny Kravitz. Oprah Winfrey also owns property in the area and Colombian singer Shakira lives on Sunset Island. While many celebrities spend their working lives in LA – many come to South Florida for their vacations. Keep those eyes peeled for regular visitors Matt Damon, Jennifer Lopez and Shaquille O’Neill. Brooklyn is a popular location with New York’s rich and famous. Not only is it here that you find NYC’s enviable “brownstone” properties, but Brooklyn’s vibe and high concentration of fellow celebs means that they are able to go about their lives, relatively under the radar. Popular areas include Brooklyn Heights, Dumbo, Boerum Hill and Park Slope. Manhattan is the place to find yourself buying coffee next to someone you’re more used to seeing on telly, with Greenwich Village home to Robert De Niro, the Upper East Side favoured by Woody Allen and the Upper West Side the place to meet Demi Moore. Chelsea and Tribeca are also celeb-spotting hotspots.